With the improvements in digital technologies has come the ability to give visual representation to complex ideas. One of the most effective visual representations in the marketing sphere is the infographic. These simple but powerful images can deliver important information to your target audience while reinforcing brand identity and improving audience engagement. 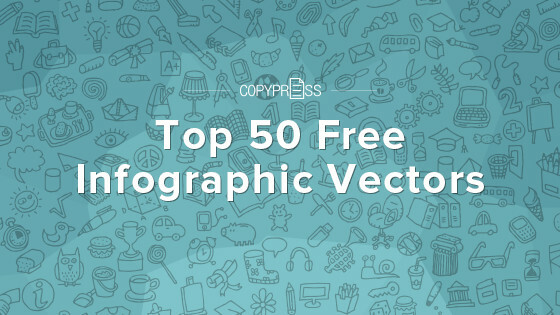 But a good infographic can be hard to create, so we’re giving you a list of the top 50 free infographic vectors to get you started. Vectors use mathematical equations that are then translated into points. Those points are connected by lines and curves called vectors paths. The combination of points and vectors paths makes up all of the shapes in an image. Vectors are often compared to raster graphics, which use pixels and must be fixed to a certain size; scaling the image to a size outside of the predetermined pixel range will cause a raster image to lose quality. Perhaps the greatest benefit of a vector graphic is that you can scale its image to any size without losing quality. Vector file sizes are also small, so if you load a vector image onto your website, it won’t slow down loading speed like a non-vector image might. Infographics, which incorporate a heavy amount of design elements, can potentially slow down your website if they’re not efficiently sized. That means using a vector image for the visual aspect of the infographic allows you to have all the benefits of this digital medium without sacrificing any website quality. 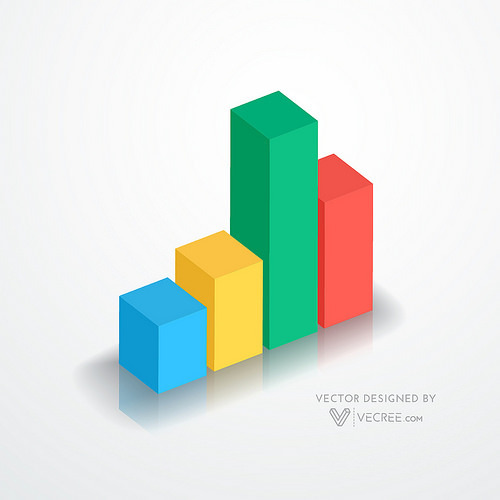 Not sure how to make a vector infographic of your own? Fret not. There are countless infographic vectors out there, acting as templates with space for you to add your own text to the eye-catching visuals. Here, in no particular order, are our favorite 50 free infographic vectors. This is one of our favorite types of infographics. Processes and how-to guides often need some visual help to make sense, and these infographics do just that. Want to clarify your product development process for stakeholders? Need to show your audience how to access a certain resource on your website? Process and how-to infographics will take your audience from confusion to clarity. Colorful Shopping Infographic: While this infographic can certainly be used as a process or how-to infographic, it can also be perfect for communicating quick information in an eye-catching way, since the template allows you to decide if you want to include numbers or not. Curled Pages Infographic: This vector could also function as an informational infographic, if you decide to just use one of the templates. 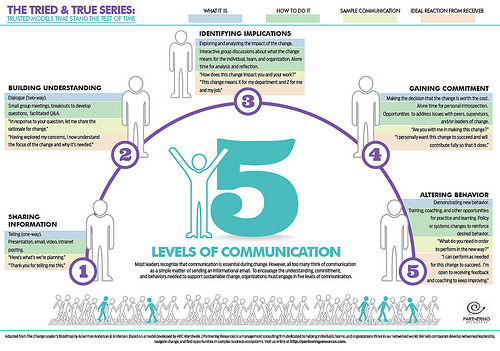 Infographic Elements Power: This vector is great for illustrating how one process contributes to a greater whole. One of the most common types of infographics, graph and chart infographics, are made for delivering data in an engaging manner. Listing numbers and percentages will make far less of an impression than representing those numbers and visually illustrating their significance. Electronic Devices: This infographic offers a range of options for communicating data. It would likely be best used to communicate the results of extensive research, surveys, and so on. Infographic Elements: This is something of a hybrid vector. It works at communicating data using graphs, but it also has plenty of room for information. These infographics could likely fit into any of the other categories, but we placed them in their own. Their templates tend to be more focused than many of these other templates, which are mostly general enough that they can be used with any type of message or project. Use these infographics to drive home the tone of your brand or the significance of your message. Eco Infographic: Great for ecology-based companies or for a campaign aiming to increase environmental awareness. Water Infographic with a Tap: This one’s for you if you’re a plumbing company who wants to deliver a message about global water usage. Informational infographics are an excellent way to deliver significant information in a way that won’t put anyone to sleep or keep them scrolling. While these infographics certainly rely on visuals, those visuals are only there to reinforce and draw attention to the textual information. Informational infographics are perfect for providing information that you don’t want your audience to forget. Business Infographic: We could probably also place this vector in an on-brand category. If you’re going for a laid-back, but still businesslike design, you can’t go wrong with this template. Set of Infographics Retro Style: This vector also includes a geographical element. Icon infographics focus almost solely on visual representation with little to no text. These infographics are best used in a presentation, where the presenter can supplement the infographic with additional information, or on a webpage where the page’s content informs the image. Colorful Infographic: This template also includes graph and geographical options. Whatever your project may be, there’s an infographic vector out there just waiting to spice up your work. Don’t be afraid to experiment and get creative, even within the bounds of these templates. You’ll see the reward in improved engagement in presentations, more traffic on your website, and higher return on investment for your business.